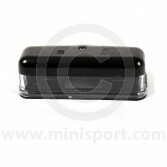 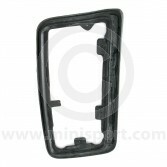 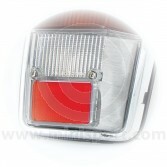 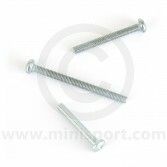 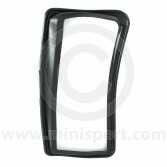 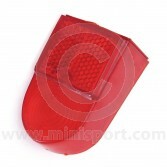 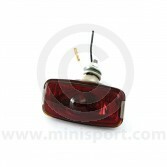 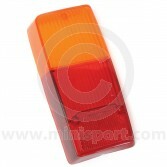 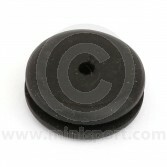 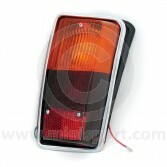 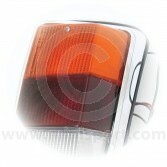 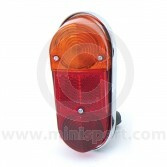 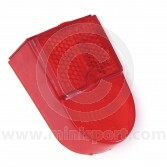 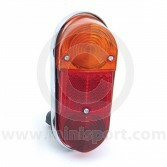 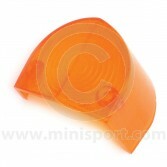 Mini Sport carries a complete range rear lamps and components for all Classic Minis. 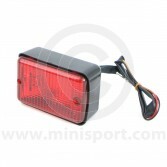 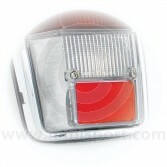 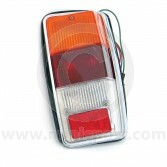 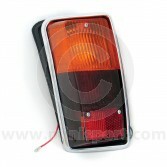 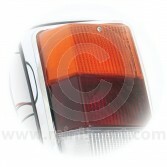 We supply the small rear lamp assemblies used on the MK1 Mini 1959-1966, the larger rear lamp assemblies used on the MK2 and early MK3 Mini 1967-1972 and the rear lamp assemblies with reverse lights used on the Mini from 1972-2001. 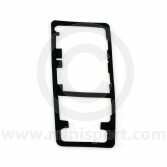 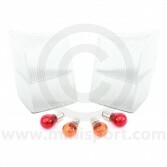 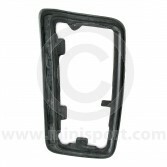 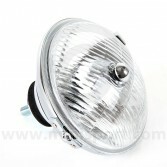 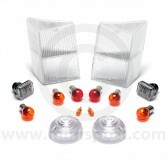 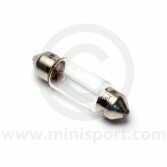 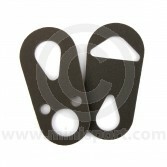 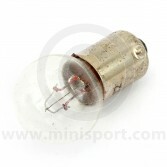 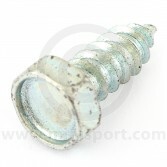 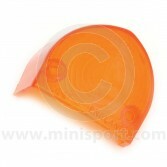 We also have the full range of lenses, gaskets and bulbs available separately. 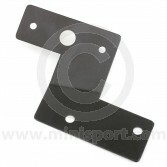 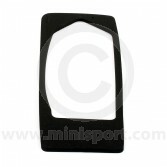 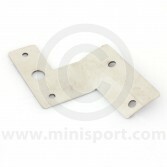 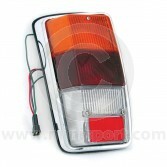 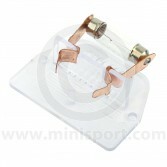 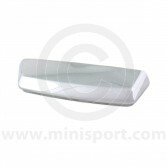 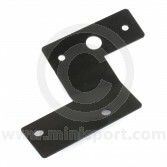 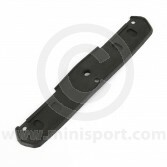 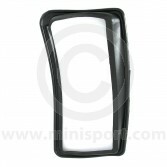 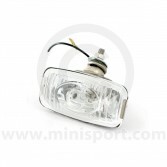 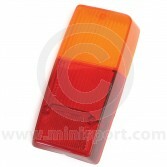 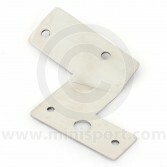 Here at Mini Sport we also stock rear number plate lamps, rear fog lamps, clear rear lens kits, fog light brackets and reversing lamps. 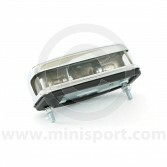 Shop our Rear Lamps today, part of Mini Sport’s Electrical & Lighting department which includes Headlamps & Components, Interior Lights, Indicators, Lamp Pods, Spot Lamps and Spot Lamp Brackets.